6 Light Crystal Floor Lamp. 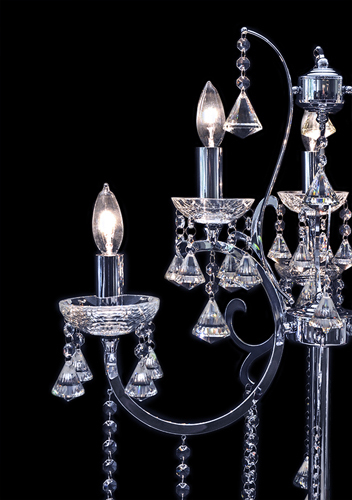 This eye catching crystal floor lamp is made with a durable iron frame in a high polished chrome plated finish. It's antique style frame silhouette paired with updated features will mesh with a wide variety of decorating styles, ranging from modern to traditional. 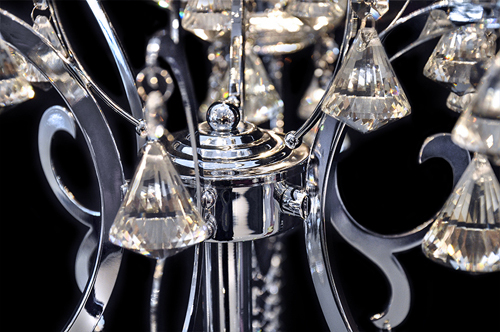 This high quality crystal floor lamp can be yours at an unbelievable factory direct price. 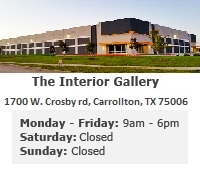 The Interior Gallery will never cut corners when it comes to the quality of this amazing product. This crystal chandelier floor lamp is assembled with only the finest quality K9 crystal containing a 30% full lead oxide content. Each crystal charm is precision machine cut and polished to boast razor sharp facets. You will experience pure optical clarity and a range of brilliant colors reflecting off of the triangular shaped trinkets. 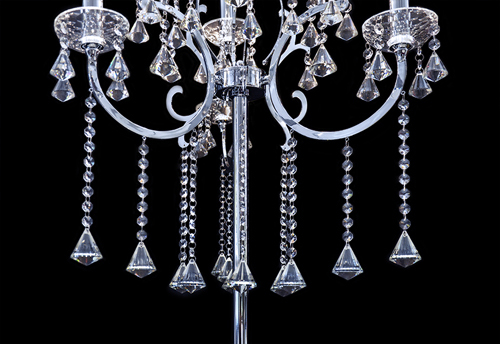 They will sparkle amongst the captivating light given off of the 6 candle style lights. All of The Interior Gallery Floor Lamps are UL certified and each lighting placeholder can hold a 30 - 60 watt light bulb. 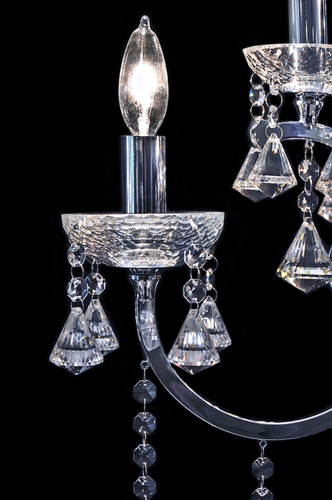 The attractive combination of the curvaceous arms surrounded by elaborate strands of K9 crystal will evoke a feeling of warmth and sophistication into any space.